Christmas is right around the corner, so I thought I would go ahead and get a little jump on it. Truth be told, it got really cold here in KY this week, so I had to go do a little blanket shopping. There I was, looking at a pretty quilt for Kate’s bed and I heard it…the faint sound of Christmas music playing over the speakers. It gets me every. single. time. I immediately got giddy and excited about Christmas! So, in an effort to get myself in the spirit, and do a little holiday crafting, I made some of my favorite marshmallow fluff dip, but this time I gave it a little peppermint mocha twist using a bit of Coffeemate Peppermint Mocha Creamer. I usually add a little to my coffee, but this time added it to the dip, and it could not be yummier!!! All you need it 1 7 oz. container of marshmallow fluff, 1/2 of an 8 oz. container of whipped topping, 1 tbsp. of Coffemate Peppermint Mocha Creamer, and some crushed peppermints. 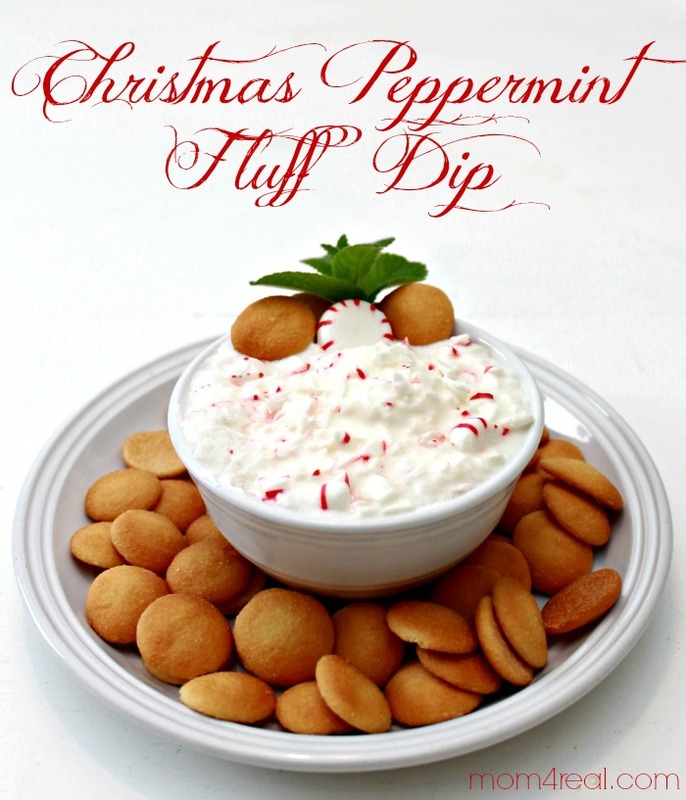 Mix the first three ingredients, then top with crushed peppermint. That’s it! 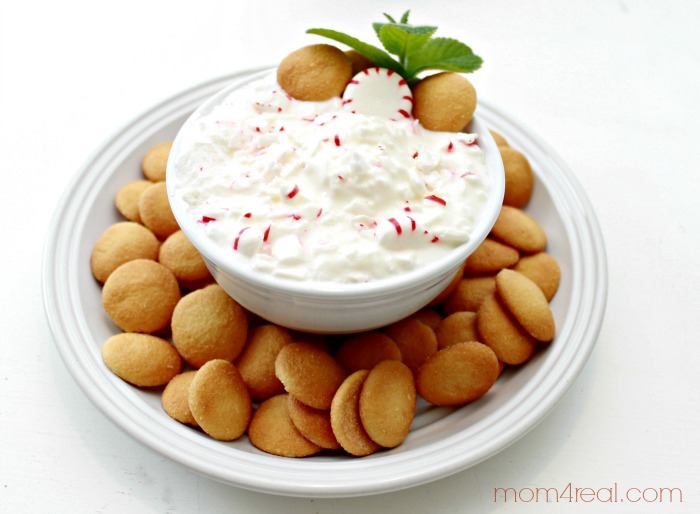 Instant holiday yumminess! I like to serve mine with mini vanilla cookies, but I bet they would be fabulous on a snickerdoodle too! Not quite ready for Christmas? Coffeemate has a wide array of seasonal flavors! One of my favorites is their Pumpkin Spice, which you can use in your coffee, or to make this delicious Individual Swirled Pumpkin Cheesecakes…I’ll be adding them to my Thanksgiving Menu for sure!!! Now…I must go enjoy my homemade peppermint mocha, which is basically really strong coffee with a splash of Peppermint Mocha Creamer! New Spiced Latte – Flavor, spice and everything nice for your holidays. Coffee-mate Spiced Latte creamer is the best way to warm up any day. Pumpkin Spice – Try the rich and comforting flavor of our seasonal Pumpkin Spice. It’s a perfect way to enjoy a familiar flavor and relish in the warmth of the holiday season. Also available in Sugar Free. 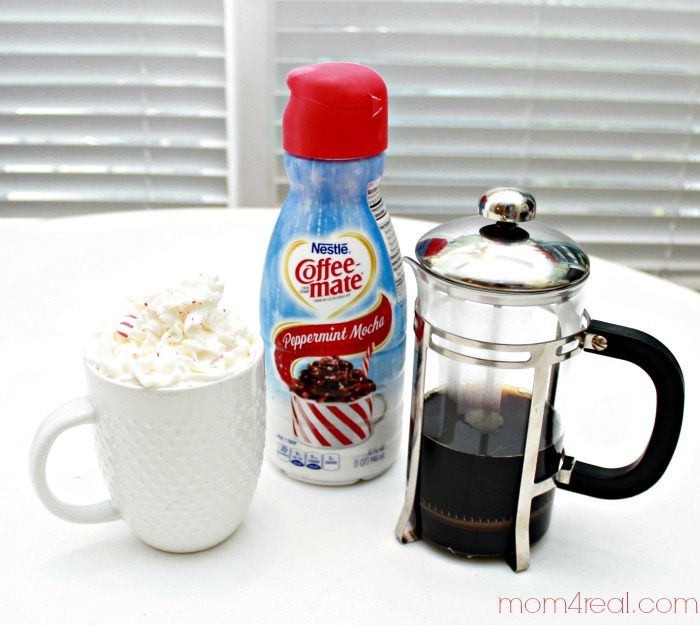 So, tell me…do you use creamer in your coffee, and if so, what’s your favorite flavor? This looks delicious and would be perfect for Christmas parties! 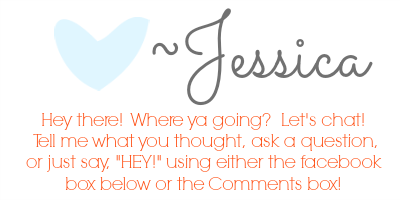 I am going to have to try it!